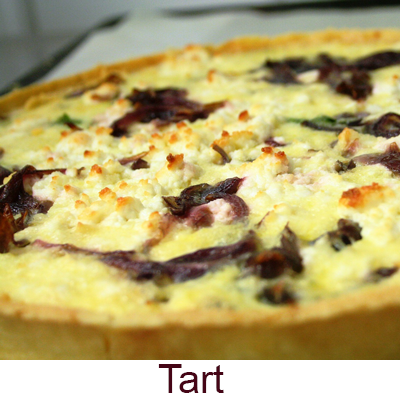 ps : (Price: £2.20 per Tart - size: 9cm). Goat Cheese & Red Onion Tart (Price: £2.20 - size: 9cm). 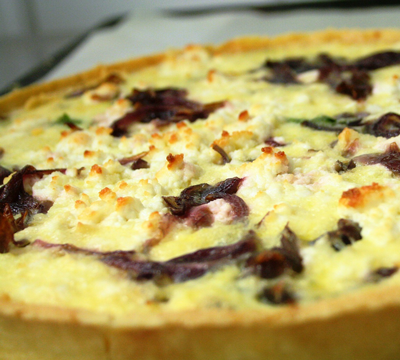 Ham & Mushroom Tart (Price: £2.20 - size: 9cm). Salmon & Broccoli Tart (Price: £2.20 - size: 9cm). Sweet Potatoe Tart (Price: £2.20 - size: 9cm). Tomato, Mozzeralla & Pesto Tart (Price: £2.20 - size: 9cm).